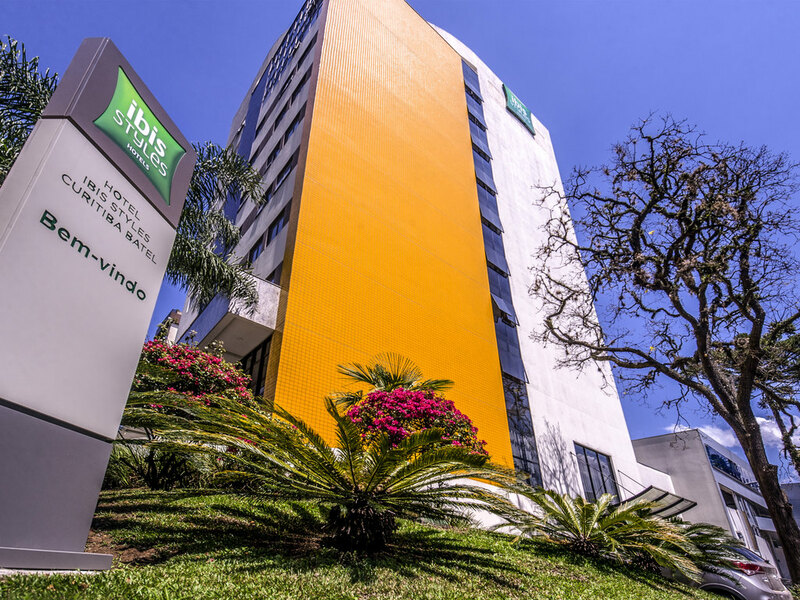 Enjoy affordable, comfortable accommodation in one of Curitiba's best areas at the ibis Styles Curitiba Batel hotel. Relax in spacious apartments with cable TV, air conditioning, safe, minibar and free WIFI, and enjoy a delicious, hearty breakfast in our restaurant to get your day off to a flying start, free of charge. Take advantage of our convenience store, laundry service, business center, parking, fitness center and convention center for up to 110 people. This hotel is currently transitioning to the ibis Styles brand.